At a recent hands-off demo for the game, two developers from Frozenbyte, the studio behind Trine, told Kotaku that the studio has abandoned the 3D journey it embarked on with Trine 3 and is instead returning to the series’ 2.5D origins. 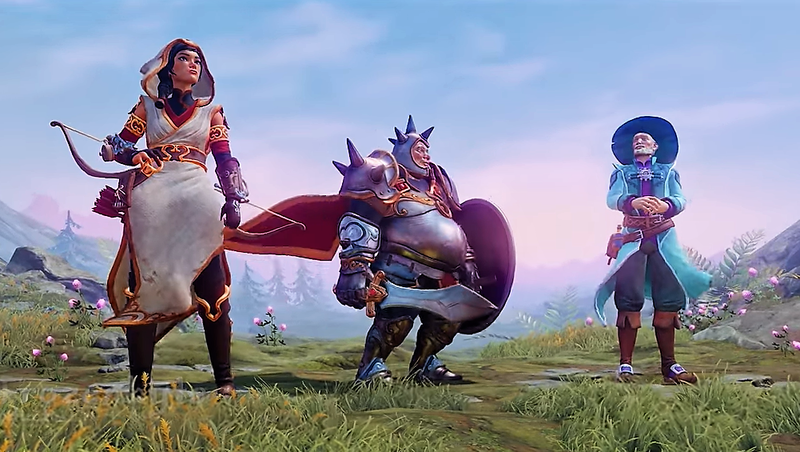 “We felt that was the way for us to make the most compelling Trine game—by defining skills, puzzles, combat, everything by the 2.5D side scrolling,” said the studio’s marketing manager, Kai Tuovinen. “It’s what the fans have been asking for, what we wanted as well and the way for us to make the most complete Trine.” This return to form also happens to coincide with the series’ 10th anniversary. Frozenbyte released Trine 3 on Steam in Early Access in April 2015. Four months later, the game was released in full, but many players felt the game was still incomplete. In addition to having somewhat poor controls, the story’s third act also felt like it had been cut short. Frozenbyte acknowledged these shortcomings and blamed them on the decision to push the series into a 3D space it couldn’t afford. This time, Frozenbyte has set out with a much more reasonable goal. 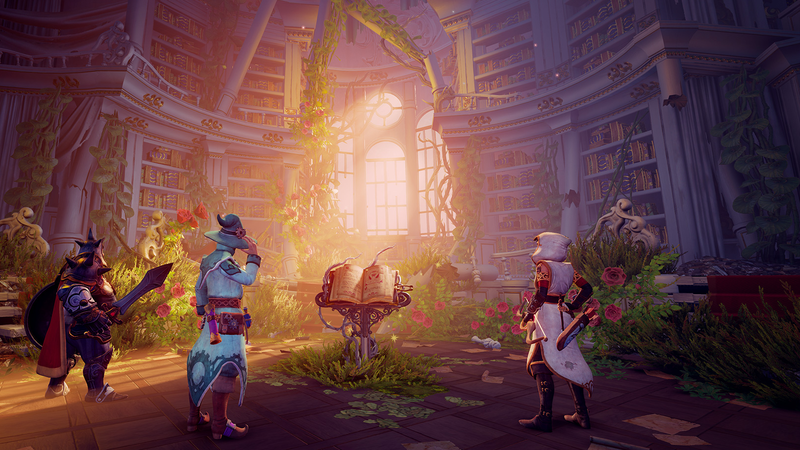 Trine 4 refines and adds to the original Trine formula rather than trying to massively overhaul it. Once again, a knight, wizard, and rogue are sent on a quest; this time, they must retrieve a prince whose nightmares have begun taking shape in the real world, threatening everyone in it. The trio of heroes must traverse a labyrinth of obstacles by weaving together their disparate abilities. Trine 4’s setup will be instantly familiar to anyone who has spent any time with the previous games, but it looks like it will have better visuals and more intricate puzzles. It’ll also have some new stuff, like a seperate four-player mode in which each person can swap through their own set of the three characters independently, but for the most part it’s more Trine. The demo began with a tutorial section for the knight, Pontious. He rolled giant pumpkin across ravines with his feet and bashed them into barriers with his shield to clear the way forward. There were also sections where magical force fields appeared, preventing him from progressing until all the enemies on the screen were defeated. The combat doesn’t look super intense, but it does encourage a type of problem solving that is different from the platforming puzzles. Defeating enemies also rewards the heroes with additional experience points they can use to unlock new abilities. A second section revolved around the home of a badger whose nightmares had been brought to life by the dark prince’s powers. A disheveled living room transitioned into an even more shambolic library, and from there, into a cavernous basement overgrown with poisonous plants. Frozenbyte’s sumptuous art direction was on full display in these areas, with the occasional beam of sunlight or warm glow of a lantern hanging gently on every little inviting detail. 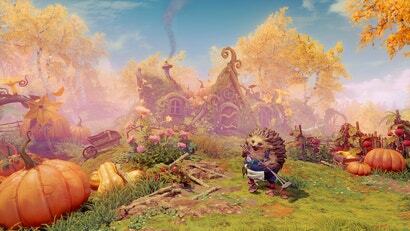 I’ve always wished there was a Wind in the Willows video game, and what I saw of Trine 4 inadvertently convinced me that Frozenbyte is the studio that needs to make it. Some of the new tricks the developers showed off included the rogue Zoya’s ability to tether two objects together using a rope tied to one of her arrows. Doing this can link platforms together, or it can tie a metal ball to one of them, thereby creating a counter-weight system. It’s an elegant tool for playing around with various objects’ momentum, but it also plays to the game’s 2.5D strength, keeping the possibilities for problem-solving limited to a more manageable system. A lot of playing Trine comes down to shuffling through characters, abilities, and targets until some combination of them reveals a path forward. Being back in the X and Y plane helps make these periods of trial and error easier to manage. That limit in scope has also appeared to have helped Frozenbyte focus on building out the game in a systematic manner, rather trying to keep problem-solving the adaptation of the game into a third dimension. Frozenbyte spent the next year after its release working on unrelated projects before returning to begin planning out the next Trine. The team first plotted out the story, then moved to designing the levels that the game would consist of, before eventually bringing in the artists to breath life into them. Tuovinen and Kinnunen told Kotaku that Trine 4 will be the studio’s longest game ever, with several cutscenes that tell a new story, this time with an actual ending. 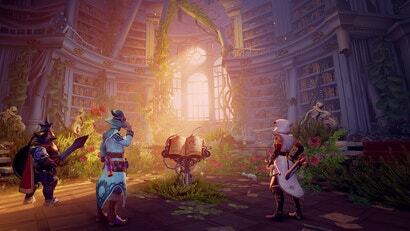 I really liked Trine but I have to say that the puzzles using boxes finally worn me down. I just found them very tedious.